My kids are almost out of school and the craziness of summer is about to begin! 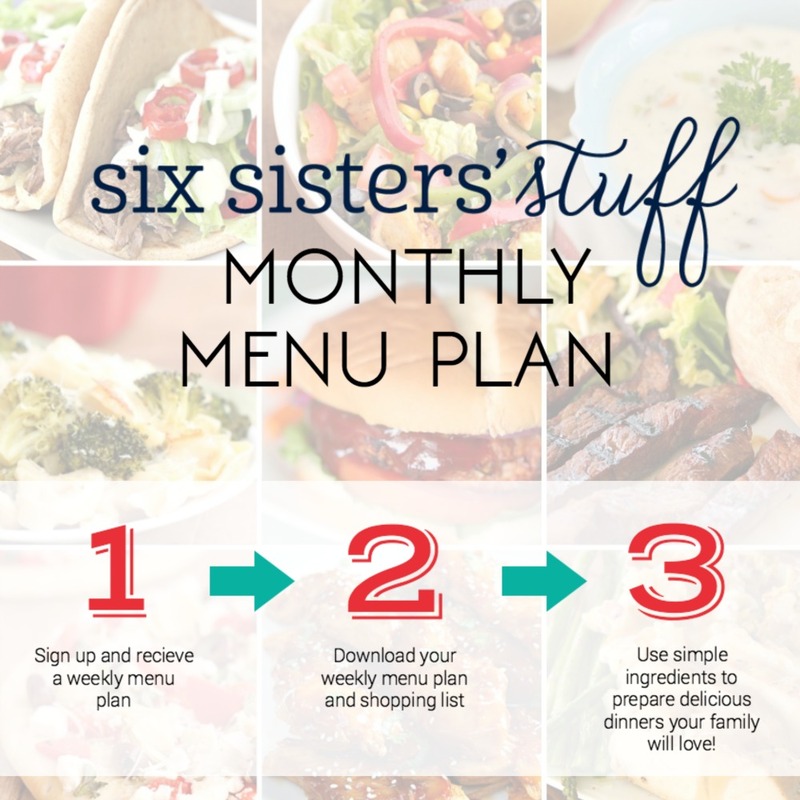 I’m always looking for easy recipes that make getting dinner on the table a breeze. 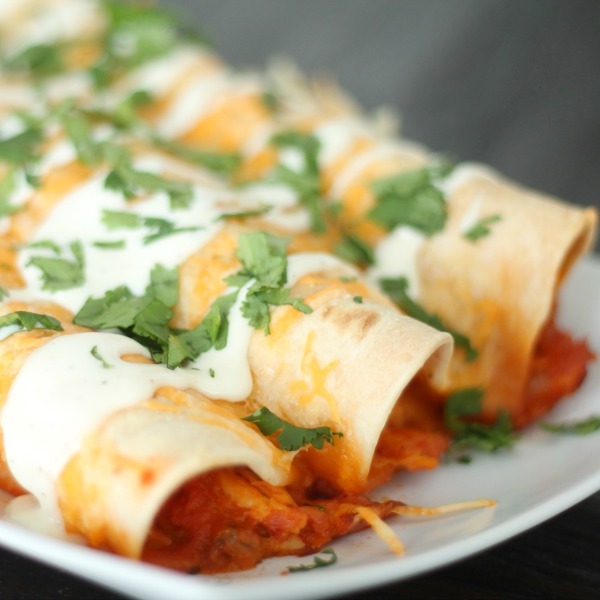 These Slow Cooker Ranch Chicken Enchiladas tasted incredible and are so simple to make. These will definitely be on our dinner rotation for those busy summer nights! Delicious enchiladas filled with a creamy ranch and salsa chicken and smothered in melted cheese. Place enchiladas seam-side down in the prepared pan and sprinkle any remaining cheese on top. Drizzle ranch dressing and sprinkle chopped cilantro on top before serving, if desired.